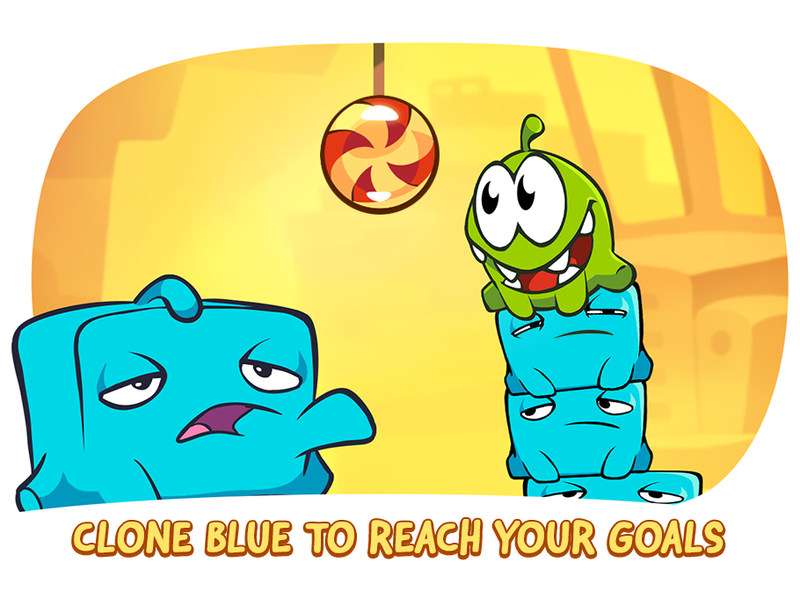 The "hidden star" in this episode is quite easy to find but if you have any problem, just view the Answers page. 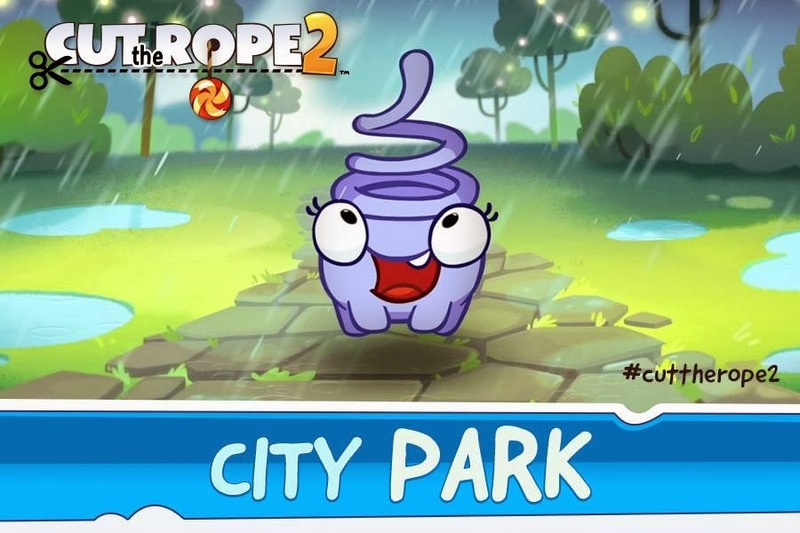 This is also Puzzle No. 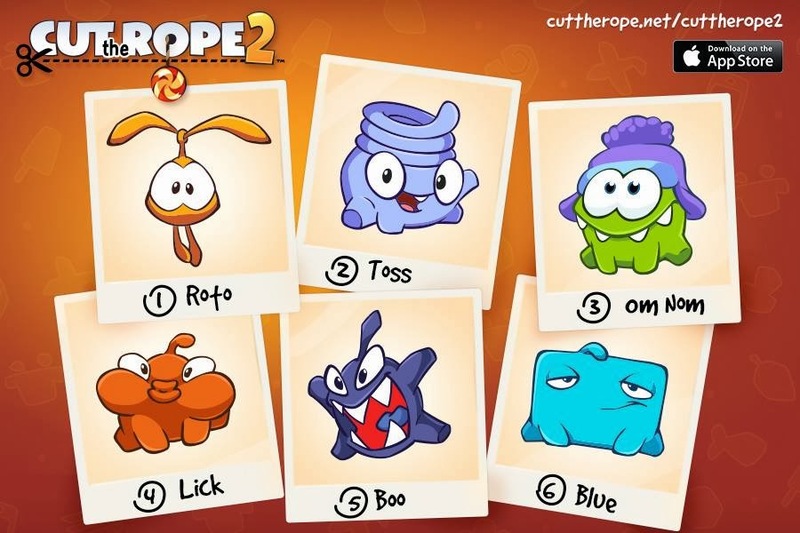 27 in the Puzzles page. 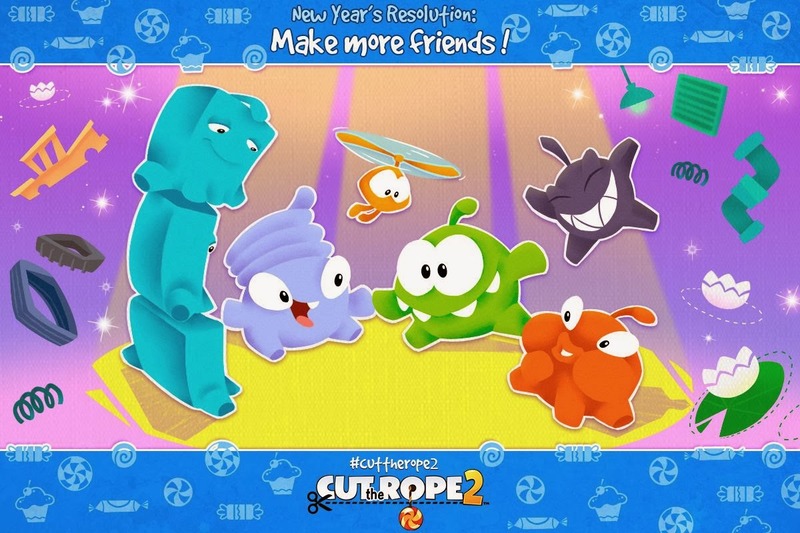 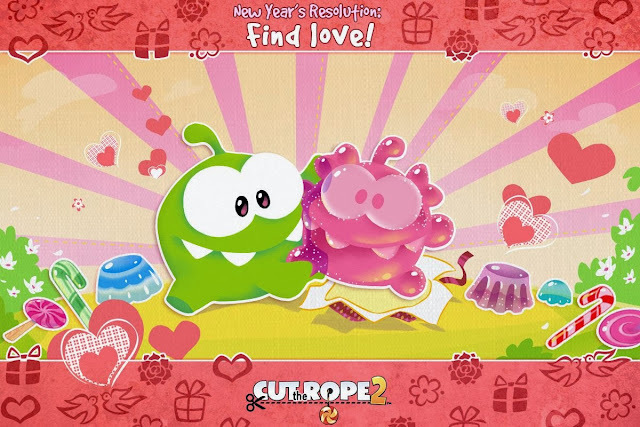 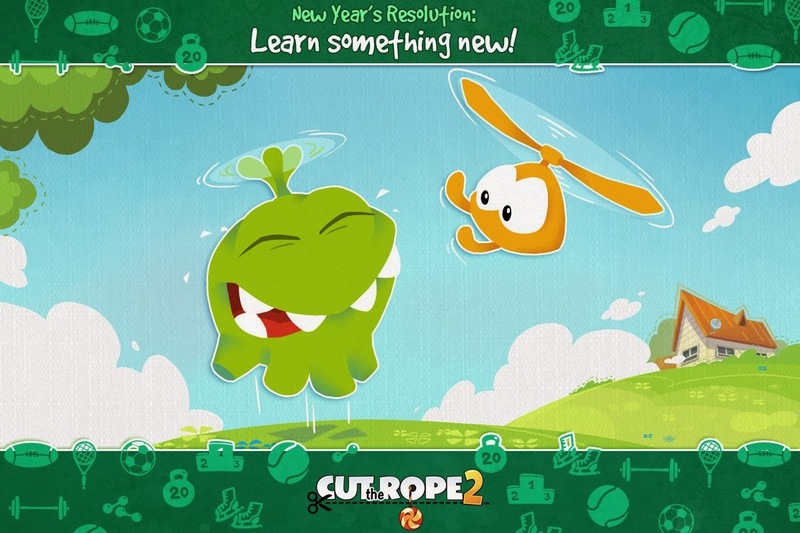 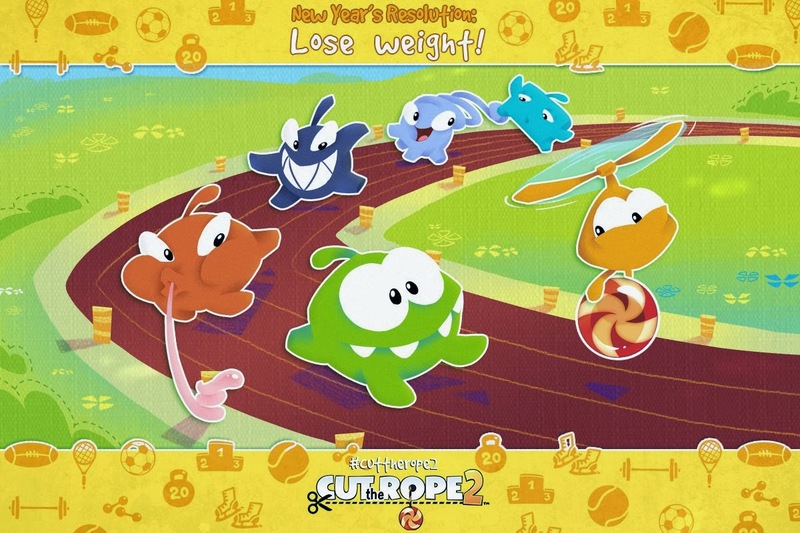 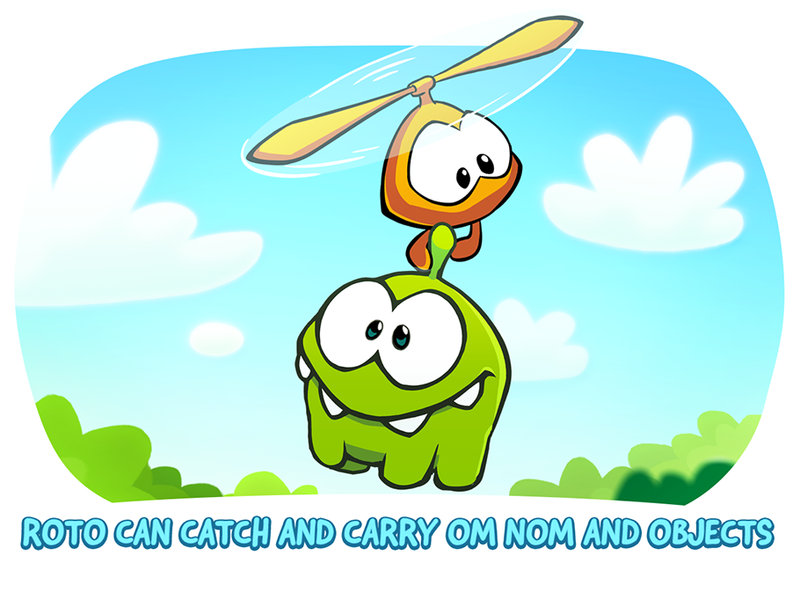 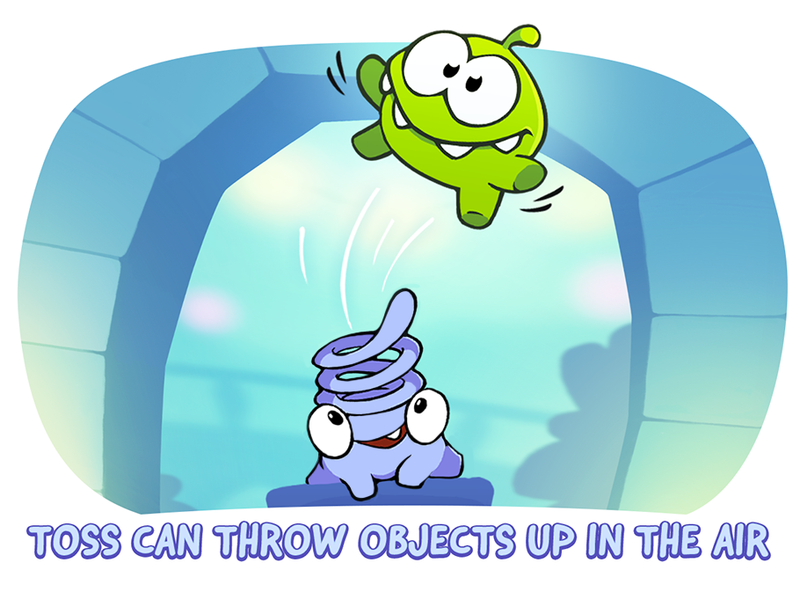 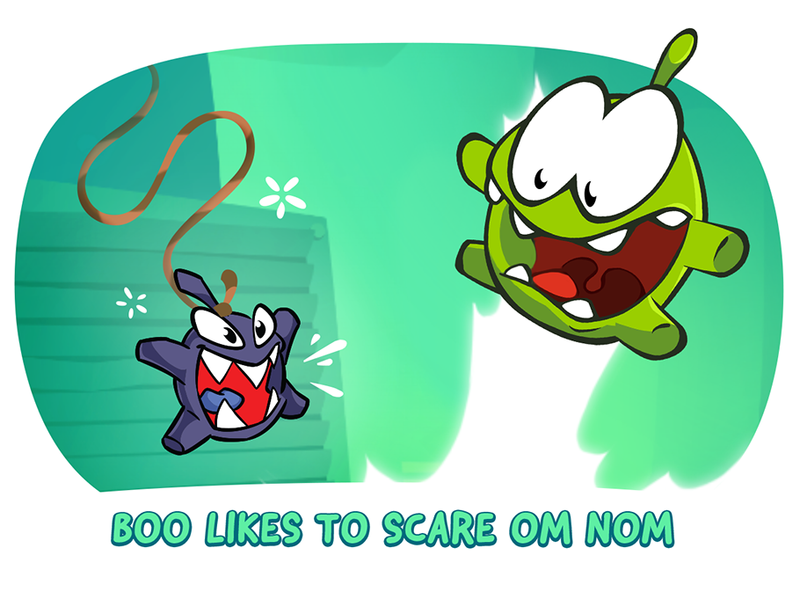 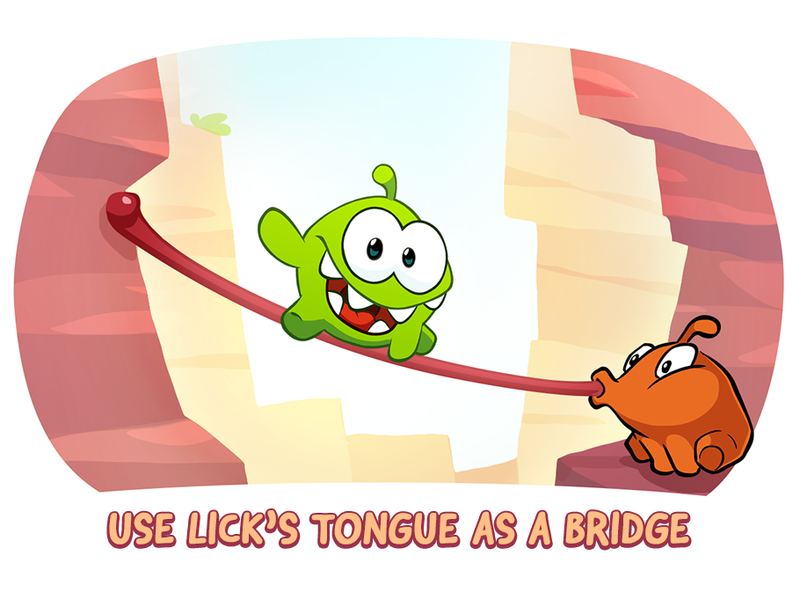 Om Nom's New Year's Resolution #7: Make More Friends ! 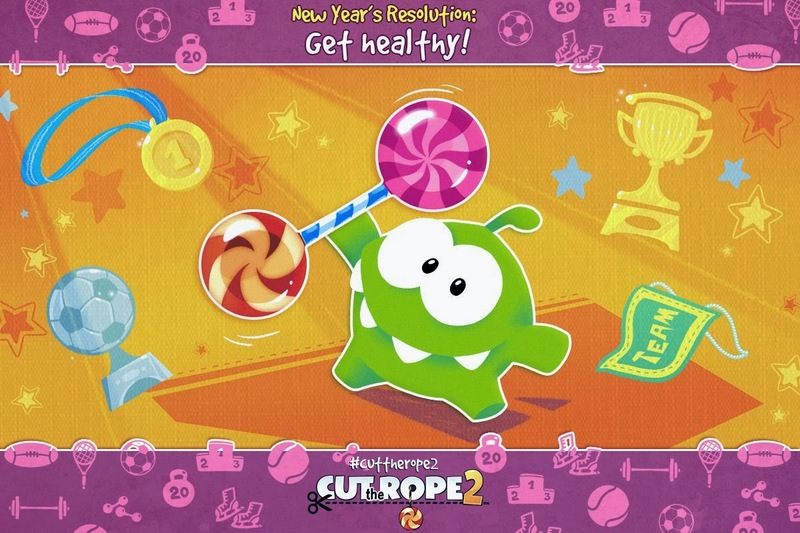 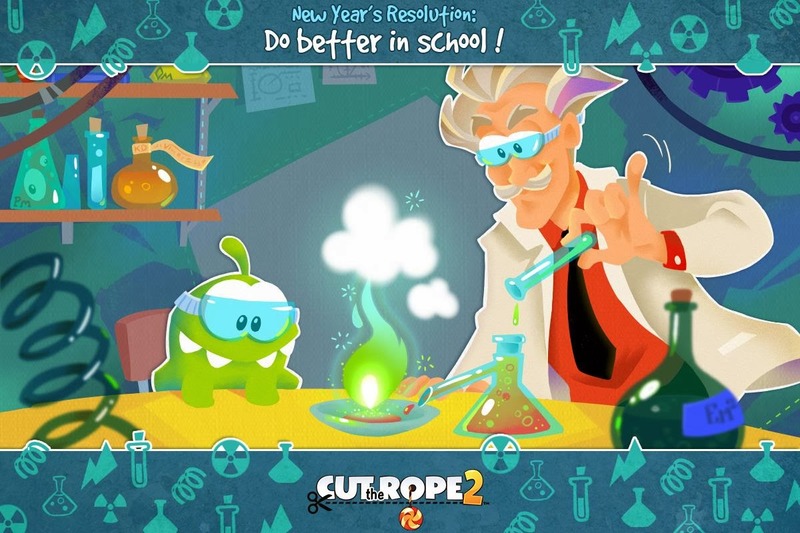 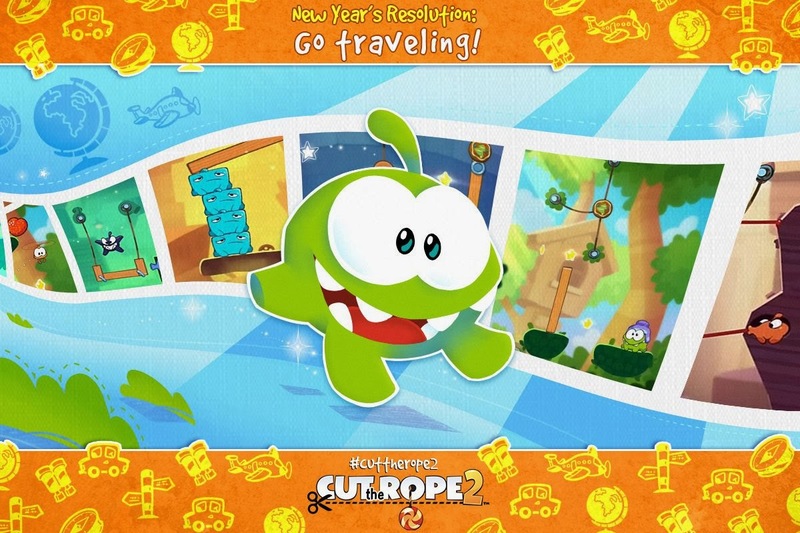 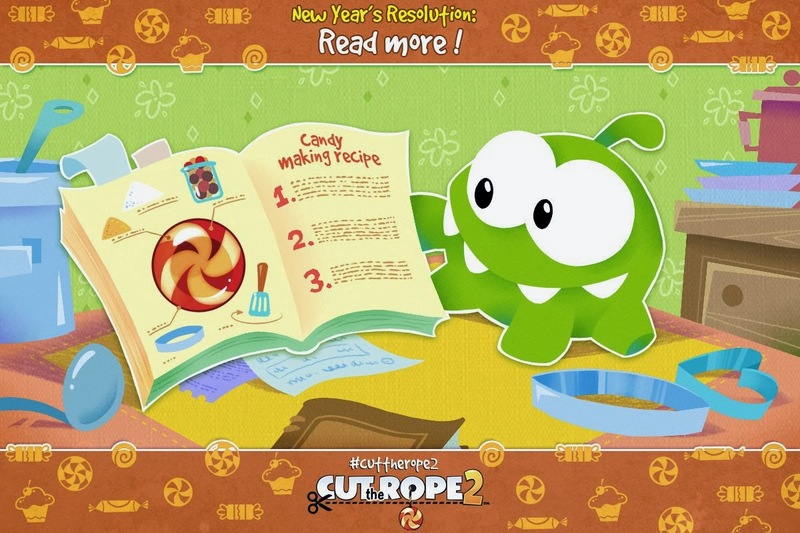 Om Nom's New Year's Resolution #8: Read More !